Urban gospel describes the music of rising gospel artist Stanley Porter. Critics have hailed him as "uplifting" and "truly inspirational". Porter blends great songwriting with smooth harmonies and edgy beats. Over the past six years <?xml:namespace prefix = st1 ns = "urn:schemas-microsoft-com:office:smarttags" />Stanley has written and produced gospel albums that contain a variety of musical styles including Hip-Hop, R&B, and Soul. Stanley Porter has been playing gospel keyboard and organ for over ten years and composing songs for the past fifteen years. A hip-hop performer in the 1980's and a church musician since 1995, this artist knows how to move a crowd and elevate the spirit of his audience. In 2001, Porter released No Turning Back which received airplay on local Boston radio and introduced the singer/songwriter to the public. After a few years of performing at local churches, and community events, Stanley released his sophomore album, Grace Amazing in 2005. This CD showcased a more mature artist who had honed his vocal and production skills. Grace Amazing is now receiving national airplay and the artist is developing a following in England and Japan. In 2004, Stanley Porter landed a role as host of BNN's Dream Chasers Gospel Music Showcase. The following year, Stanley co-wrote a remix track with local Boston gospel favorite Melvin Murphy. The track appears on Murphy's album which was released later in 2005. In October 2006, Porter's song "Spiritual High" was included on the hugely popular Gospel Skate Jams Vol. II (released nationally by Navarre Records). 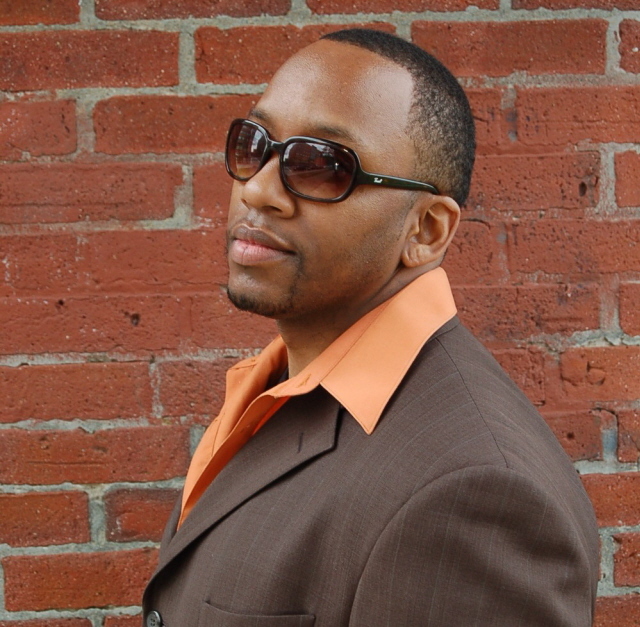 Currently Stanley Porter is working with a youth choir in Boston, MA while working on his highly anticipated third album.